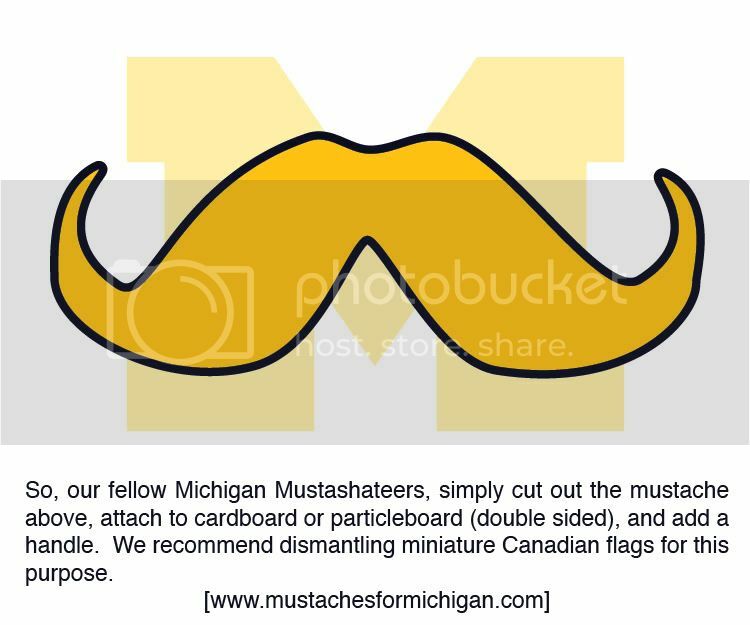 At Mustaches For Michigan, we take pride in our fandom, but we like to think we do it with a certain levity. So when we caught a glimpse of this gem of a Notre Dame fan, we couldn't resist giving him an extra podium on this very site. It's clear he brings what we so desperately lack. From his hushed tones, to his glaring condescension, to his glorious metaphor about kicking dogs, this particular human really knows where he stands. 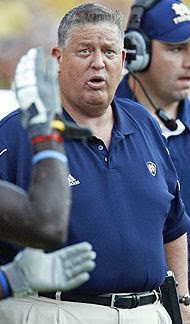 Notre Dame is lucky to have you, fella. If only there were a Wolverine who had a mustache, then he could be a candidate for the American Mustache Institute's "Robert Goulet Mustached American of the Year" honor. 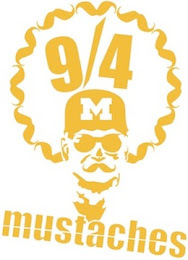 See the nomination page here: http://www.americanmustacheinstitute.org/MustacheAmericanOfYear.aspx. Someone should splice in highlights of what Tate did to Notre Dame after everything he says. Tate's wrist are going to snap like pasta? More like your defender's ankles when Tate juked him and took it to the house for 31 yards. has anyone ever looked stupider? I'm sorry. I really am. But I like to educate you by pointing out that you look like the biggest jackass in the history of commentary. Like a dog that just said something really arrogant and then turned out to be a complete fool. [Mustache Day] WE DID IT!!! [0 Days to Go] It's here! [2 Days To Go] Must. Shave. Soon.